In yet another attempt to remake classic movies, Annie has been given a facelift. Annie (Quvenzhané Wallis) is adopted by Benjamin Stacks (Jamie Foxx) a wealthy businessman, in the hopes of helping his image as he runs for mayor. 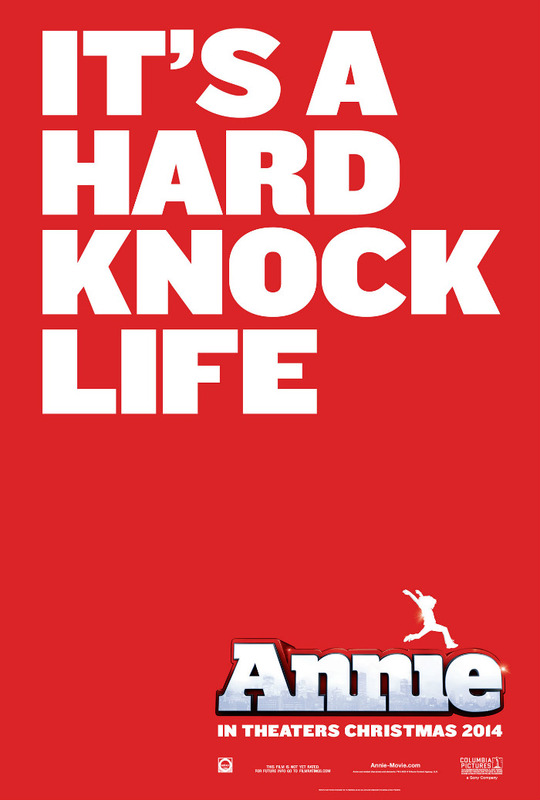 Annie, Miss Hannigan (Cameron Diaz) are back. Other than that, it appears the story has not only been updated to appeal to a younger audience, but it has been completely rewritten. Are they staying true enough to the original, or going too far? You be the judge. As long as nobody tries to touch Goonies, we’ll be ok.
Annie hits theaters December 19, 2014.